Neutral base shades and golden variants are stunning when paired with darker colored cabinets. Accentuate the metallic variations by selecting a simple countertop edge style as well as plain cabinet hardware. Granite countertops with neutral base shades and golden variations look spectacular paired with darker colored cabinets, especially with espresso colored cabinets. While classic gray is also a popular choice for countertops paired with dark cabinets, offering a blended look, especially in classically styled kitchens. Dark granite countertops are the premier choice for homeowners looking for a bold look and are gaining in popularity. Ambrosia White granite has an off-white base with light green and gray veins and tiny burgundy flecks. 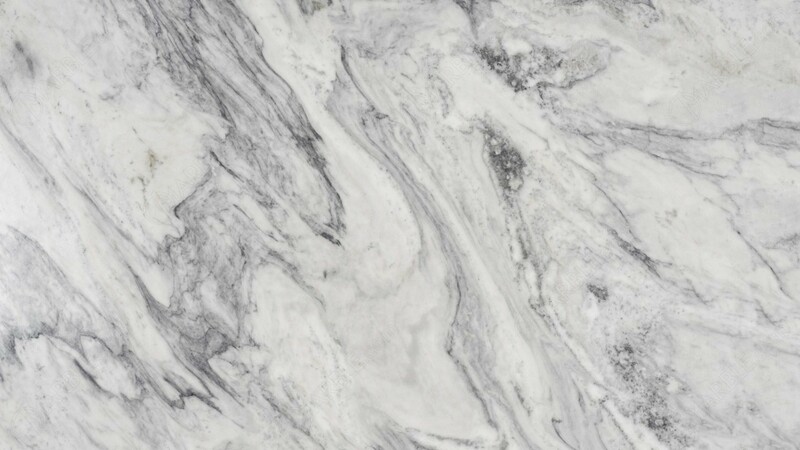 Ambrosia White Granite formed 600 million of years ago when molten rock under pressure crystallized. Dark wood cabinets make a great backdrop for a striking Ambrosia White granite countertop. Quarried in India, this natural stone can lighten the room, adding beauty with its speckles and flowing veins. Oscuro Mist Satin granite is a black natural stone with long and consistent white veining which boasts a honed surface that offers a unique textural dimension. Contrary to popular belief, dark countertops can be paired with dark cabinets with brilliant results. Imported from India, Oscuro Mist Satin strikes an eye-catching pose and enhances any kitchen. The granite’s taupe flecks and veins invoke the Milky Way giving it a vibrant glow. Oscuro Mist Satin makes an impression without overpowering the room as some other black granites can do. 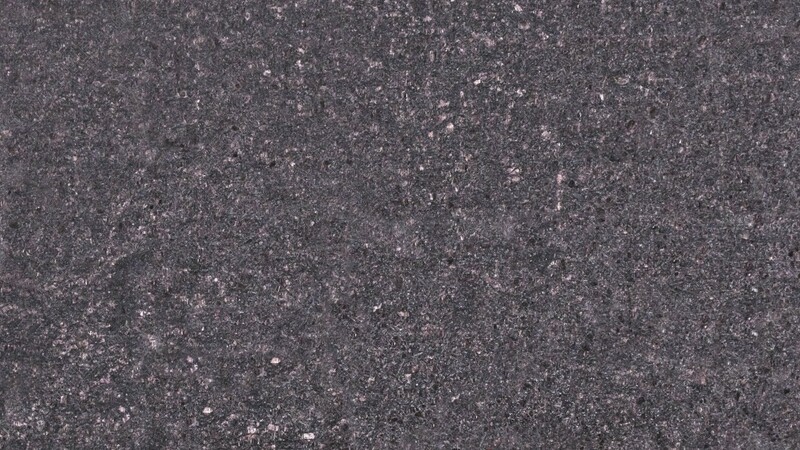 Giallo Ornamental is a speckled granite with light brown and gray flecks on a white base. Giallo Ornamental Granite is a natural stone from Brazil that evokes warmth, elegance, and calmness and hugely popular. From a distance, Giallo countertops appear quite uniform, however, as you come closer, you’ll see the granite also has light gray or light honey color, making it a perfect neutral backdrop for all the additional features in the kitchen. Tan Brown granite has a dark brown base interspersed with light brown, gray, and red patches giving it a reddish hue. 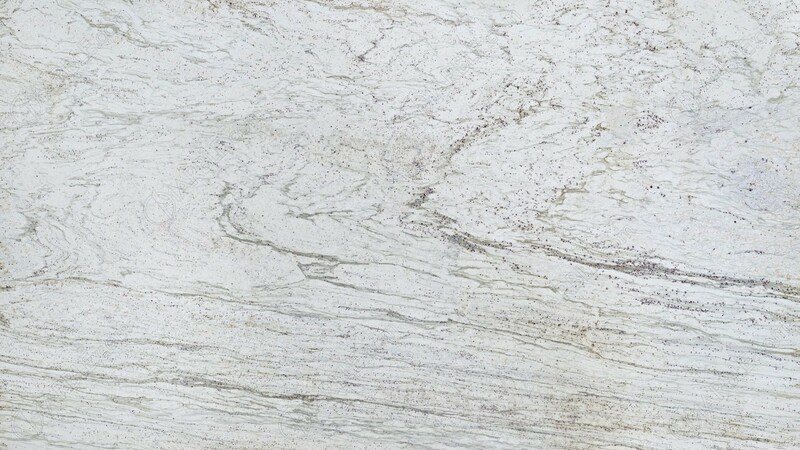 Classic White quartzite offers a white base with gray highlights and occasional dark veining. Imported from Brazil, Classic White quartzite is a compact granular rock comprised of quartz and is known for its crystalline sparkle, distinctive hues, and durability. Classic White quartzite countertops complement a number of color schemes and decorating styles. In conclusion, each piece of natural stone has its own unique pattern and shades, so the color of the background, speckling, and veining can vary. A final decision should only be made only after the slab has been viewed in person.